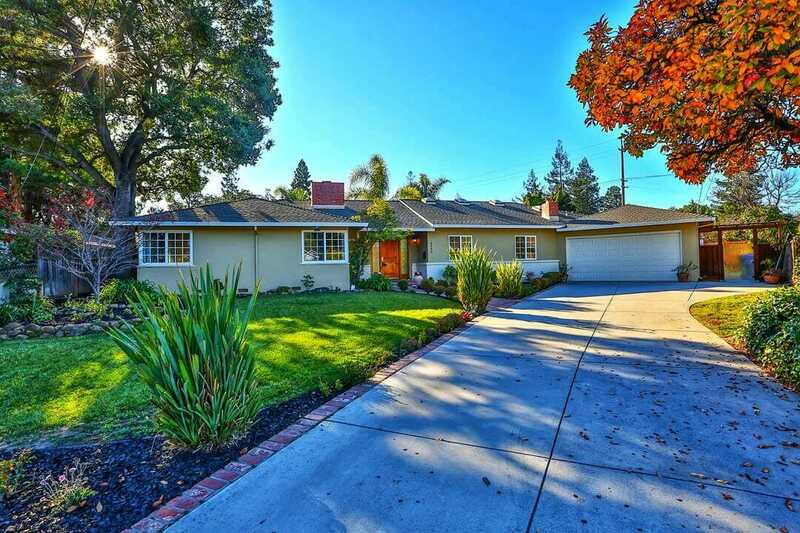 Gorgeous Los Gatos home located in a desirable neighborhood. 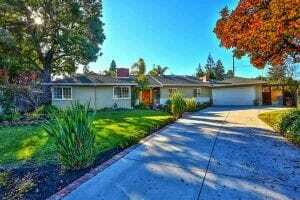 This home has access to high-rated local schools such as, Blossom Hill Elementary, Fisher Middle and Los Gatos High School. Conveniently located close to Whole Foods Market and the Leicester Square Shopping Center. Spacious 4/Bd 3/Bth 2,536 sq. ft. home on a 15,580 sqft. lot. Lovely living room with vaulted ceilings, recessed lighting and cozy fireplace. Eat-in kitchen with granite counter-tops, island and built-in appliances. Spacious family room with tile flooring, skylights, large windows and wood burning fireplace. Stand alone bedroom with access to full bathroom (could be used as in-law unit/office.) Large master bathroom with tub, dual vanity sinks and stall shower. Breathtaking park-like backyard with flagstone patio, expansive lawn, plants and gorgeous trees that provide privacy. Maple, palm, persimmon, and lemon trees with a gorgeous fountain makes for an amazing space for entertaining guests.